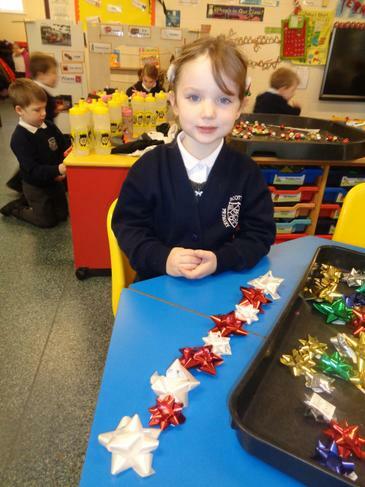 During the Autumn Term we described fireworks, wrote about what we see on Bonfire Night and also wrote letters to Santa. 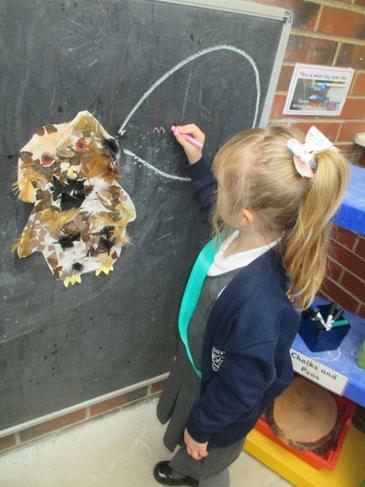 We also looked at the books Owl Babies and Foxes Socks. 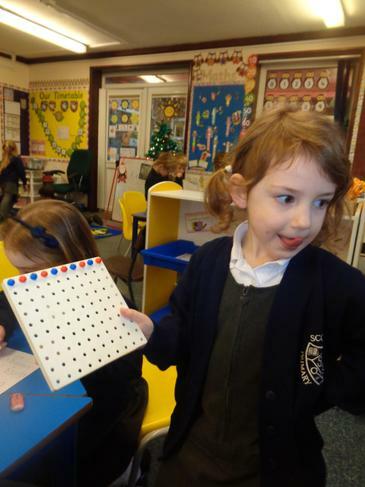 During the Mathematics sessions the children ordered numbers and used positional language. 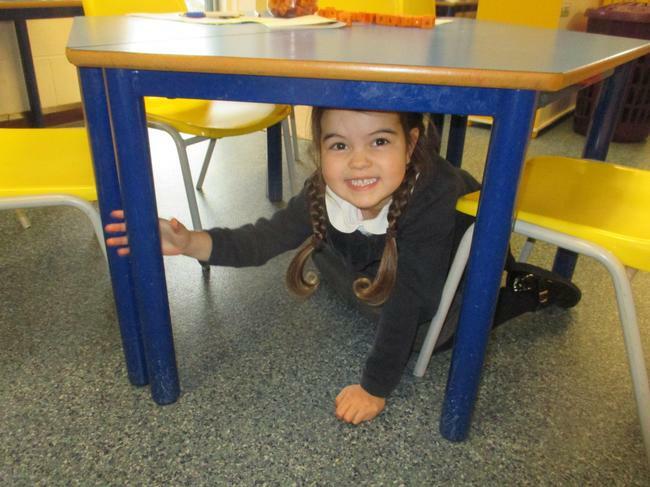 They enjoyed describing their positions whilst playing a game of hide and seek. 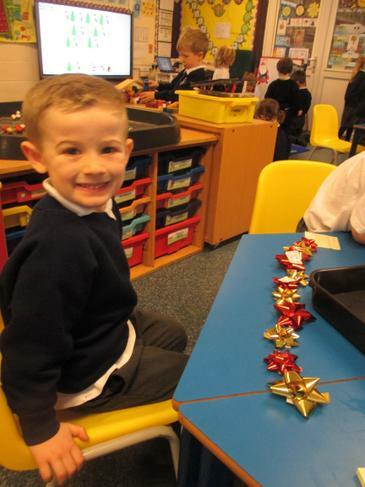 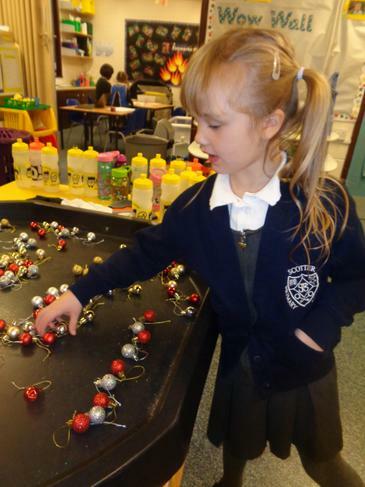 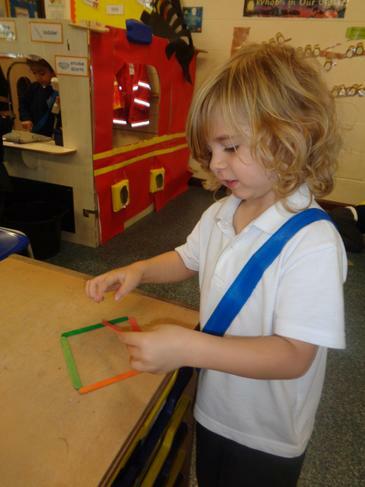 The children also learnt about 2D shapes and repeating patterns. 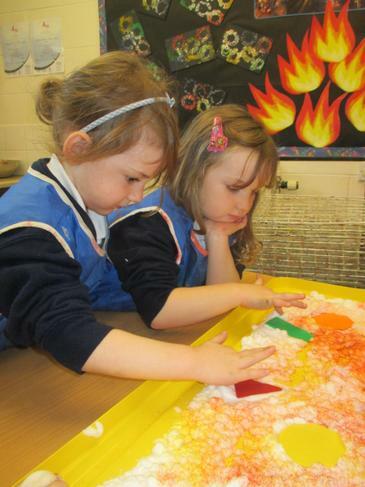 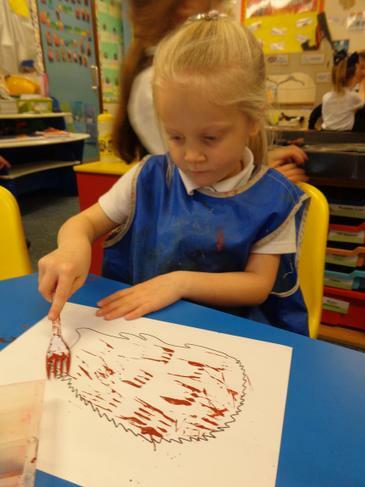 During the Understanding of the World sessions we learnt about nocturnal animals and The Great Fire of London. 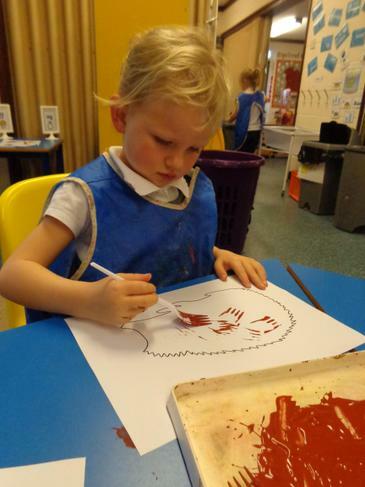 In art the children made fireworks pictures, sketched a picture of a nocturnal animal and used forks to paint hedgehogs. 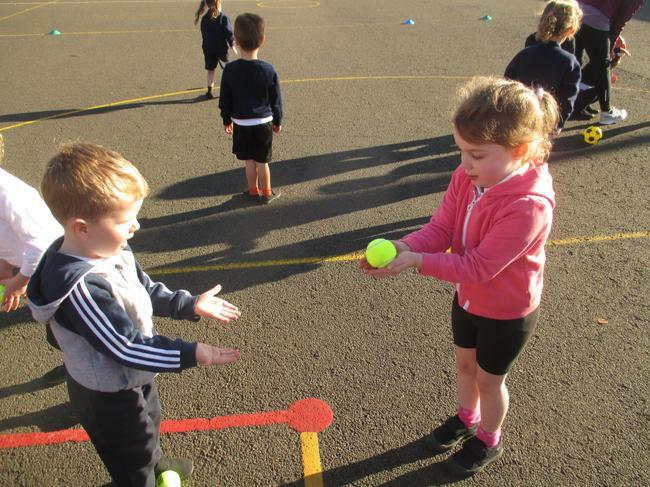 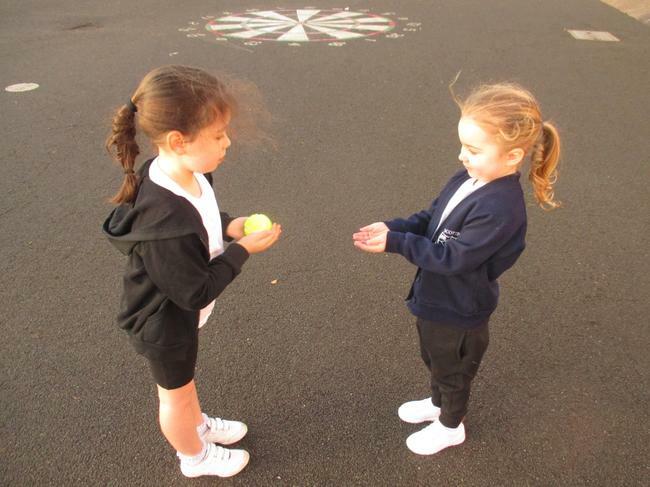 The children continued to practise their throwing and catching skills during the outdoor sessions. 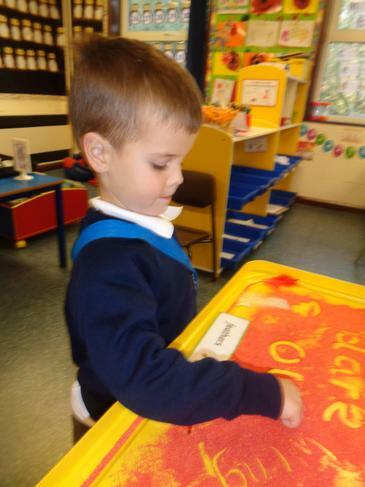 We had a visit from some Firefighters who showed us their fire engine.